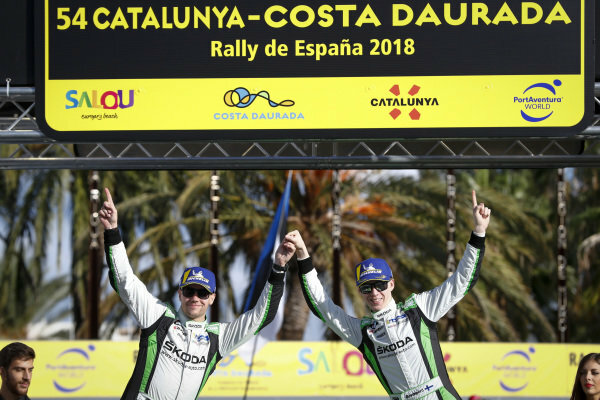 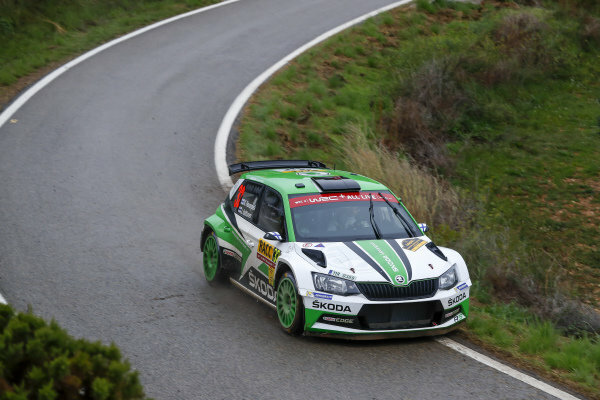 Kalle Rovanpera, Skoda Motorsport, Skoda Fabia R5, the fastest WRC2 driver on Saturday of Rally Catalunya, Spain. 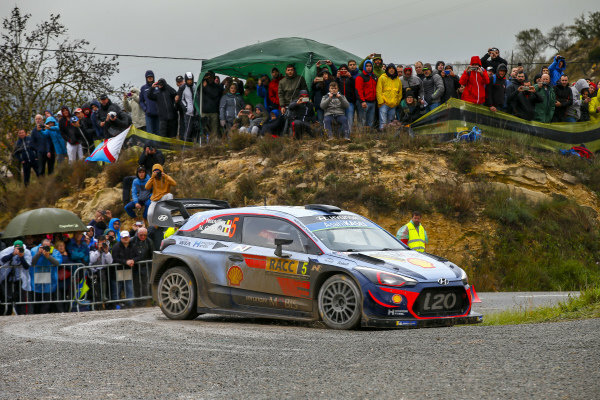 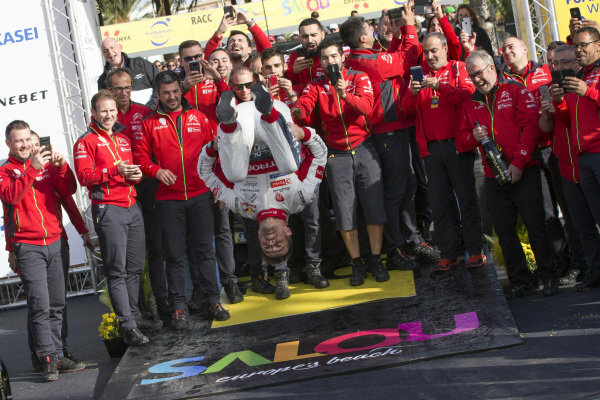 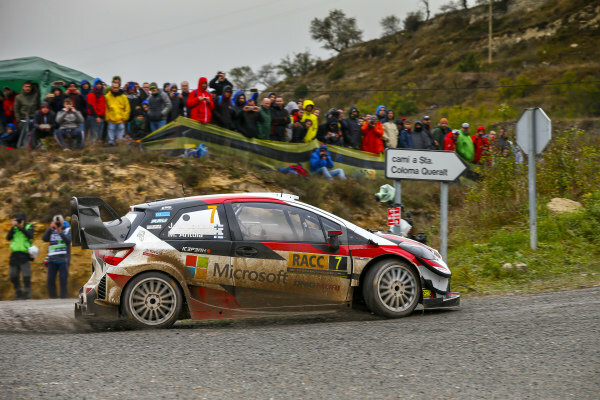 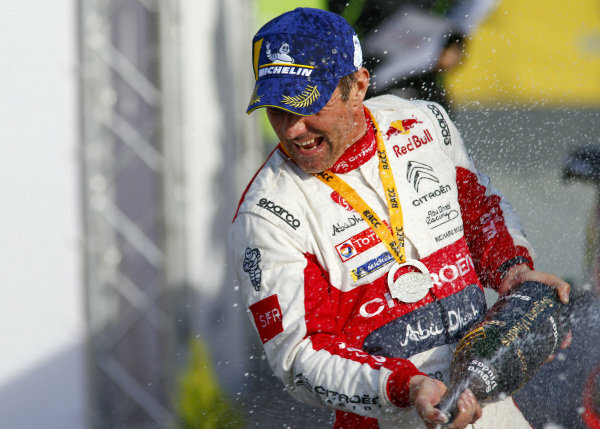 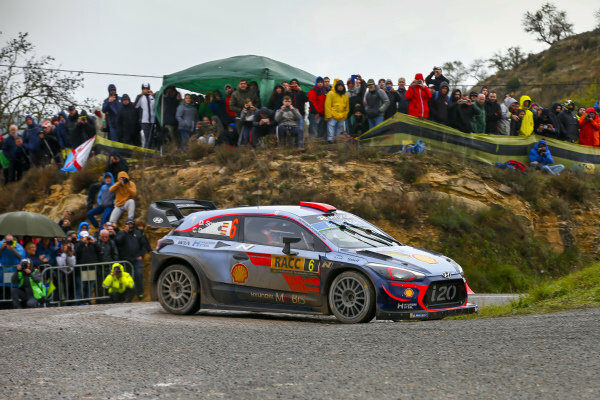 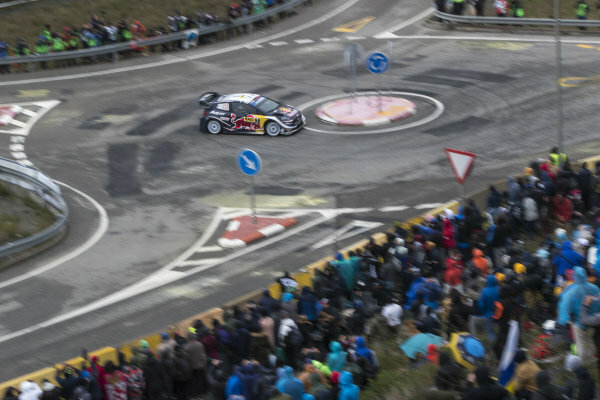 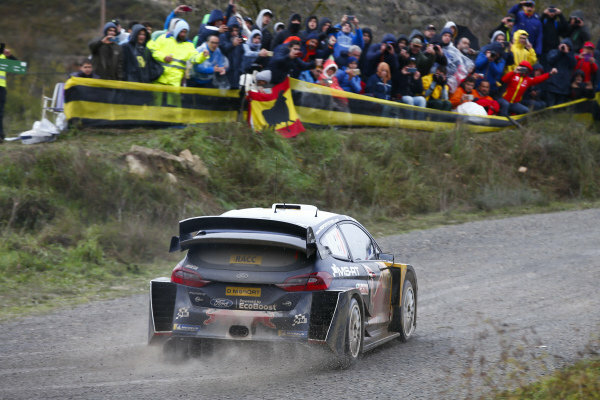 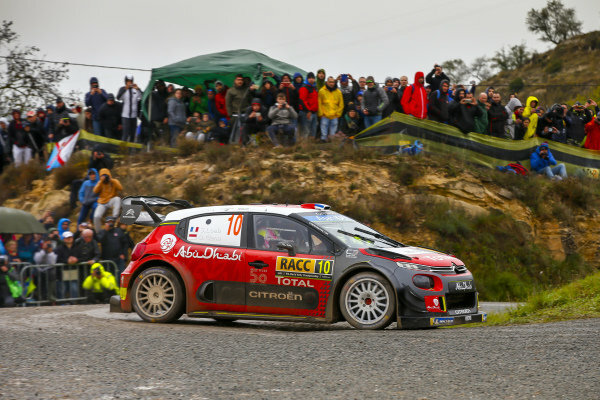 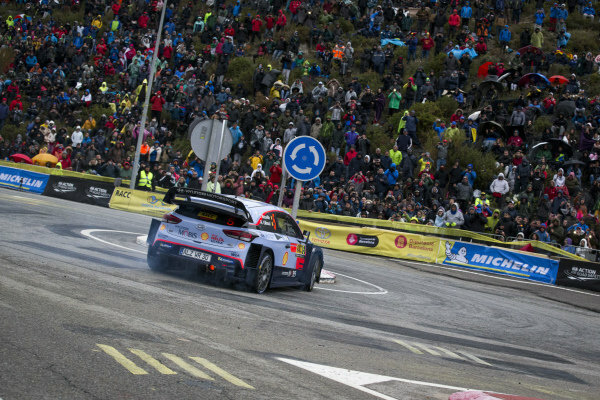 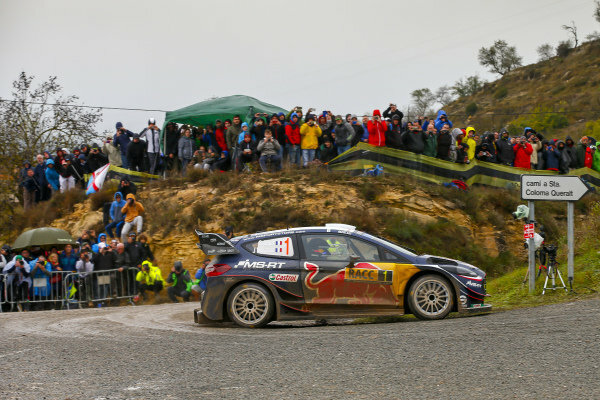 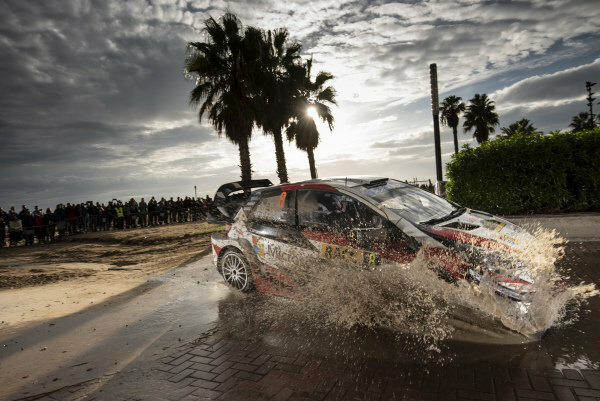 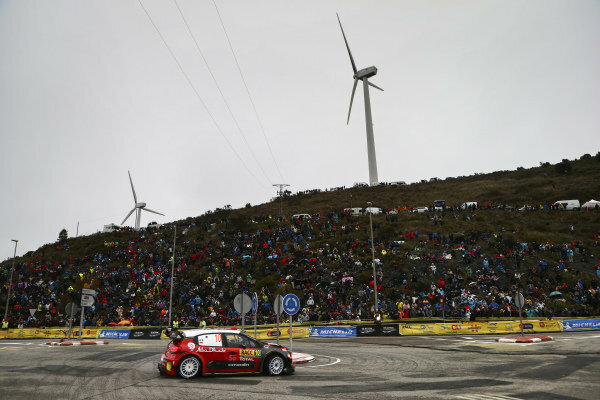 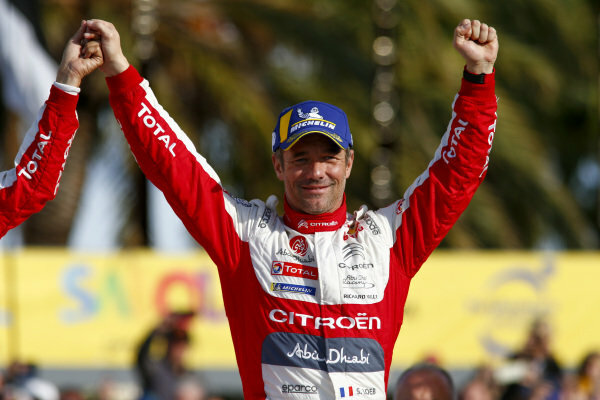 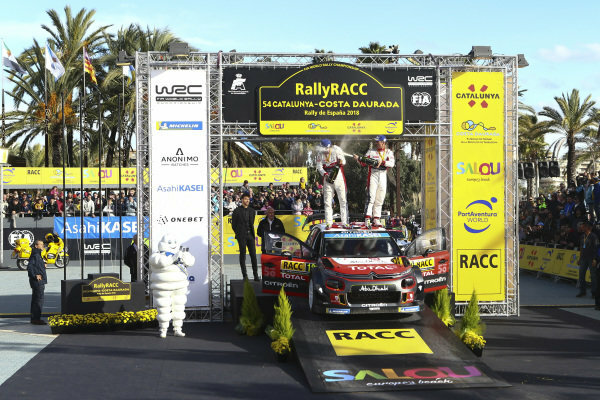 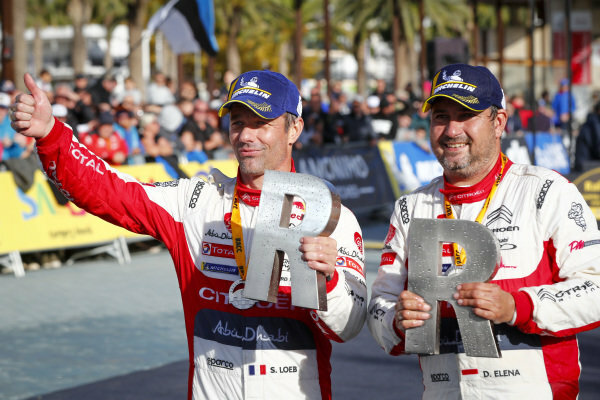 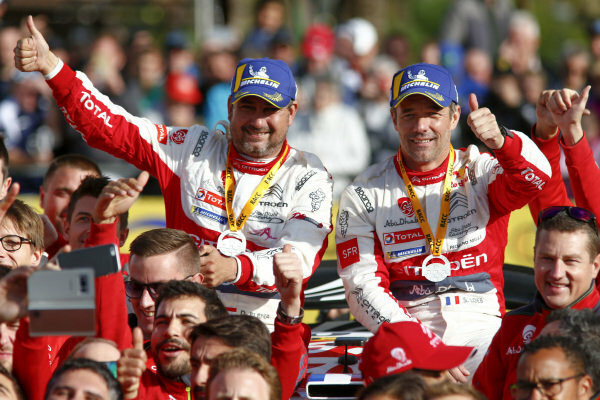 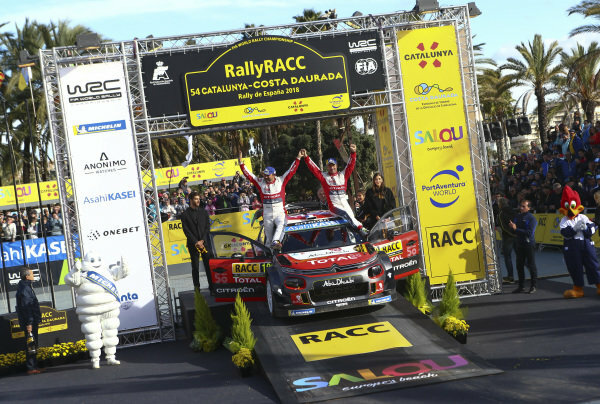 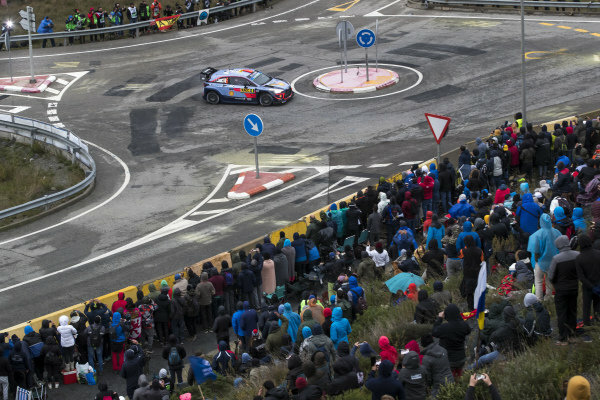 Dani Sordo, Hyundai Motorsport, Hyundai i20 Coupe WRC 2018, slipped back on the final stages of Saturday afternoon. 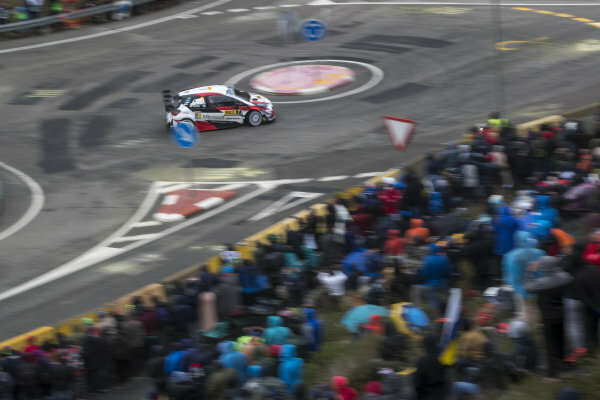 Elfyn Evans, M-Sport Ford, Ford Fiesta WRC 2018, sprays some loose gravel covering the asphalt. 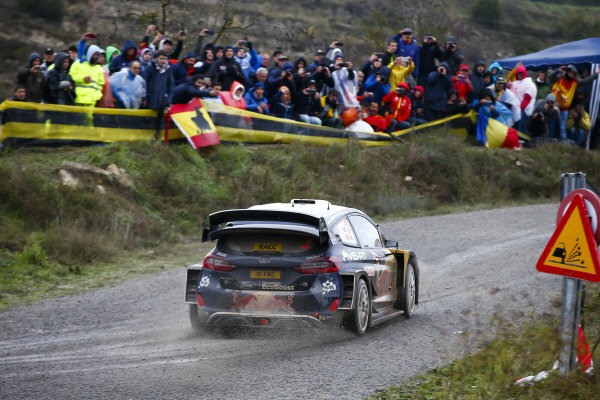 Sébastien Ogier, M-Sport Ford, Ford Fiesta WRC 2018, throw his car into a tight gravel strewn corner on Rally Catalunya, Spain. 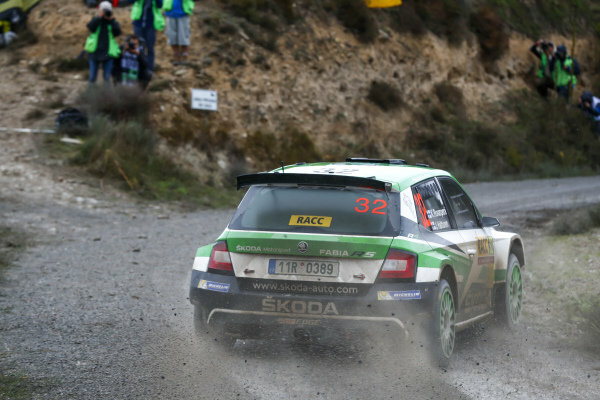 Kalle Rovanpera, Skoda Motorsport, Skoda Fabia R5, taking a tight line.